After learning all about sleep, it’s time to read a novel again and we’re going all the way back to Greek mythology with this work of historical fiction. It’s of course based on the Iliad, but tells Achilles’s story from a new angle. 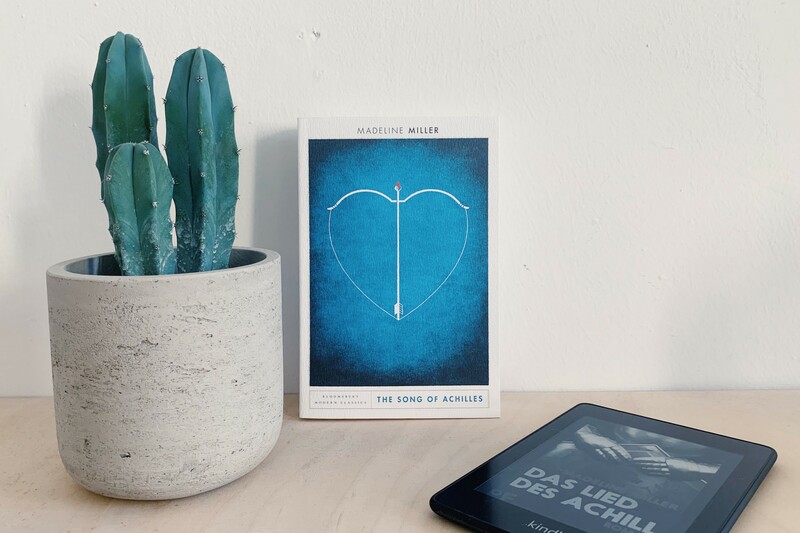 Book Club: "The Song of Achilles"
We meet on Tuesday, April 16th, 6:45pm at our diesdas.digital office (Oranienstraße 6, 10997 Berlin). We then head over to Amrit for the discussion. Please add yourself to the Facebook event or let me know directly that you’re coming. This is important for booking a table of the right size. Thank you!